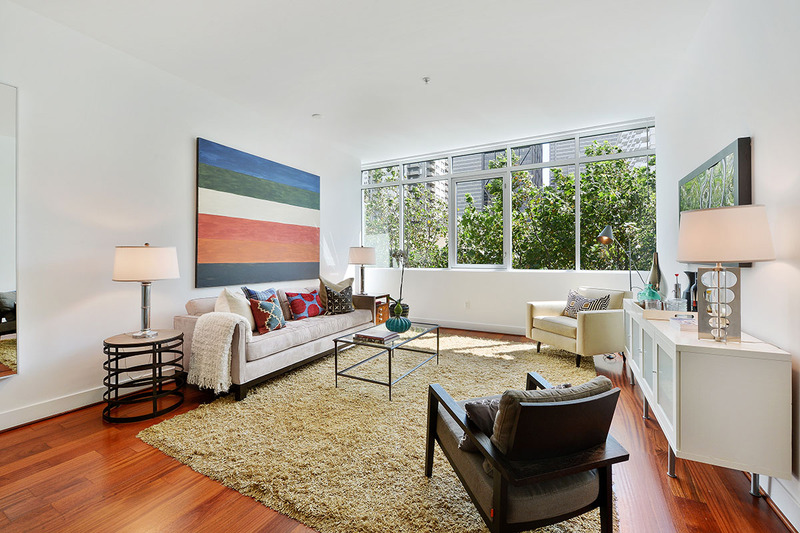 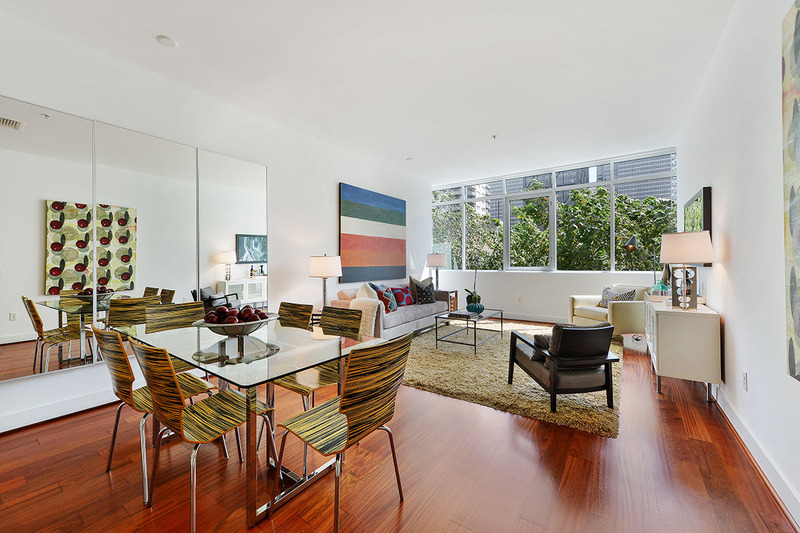 condominium features an open floor plan with brilliant sense of scale showcasing views of the TransAmerica Tower and Bank of America building. 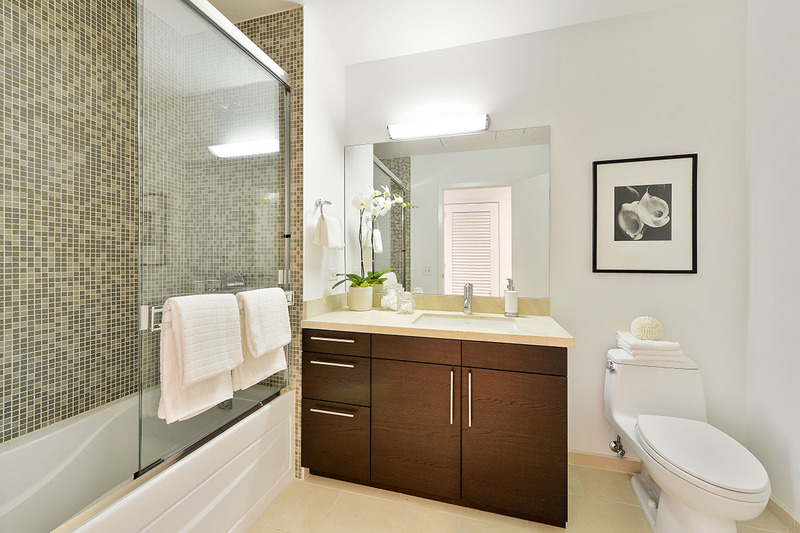 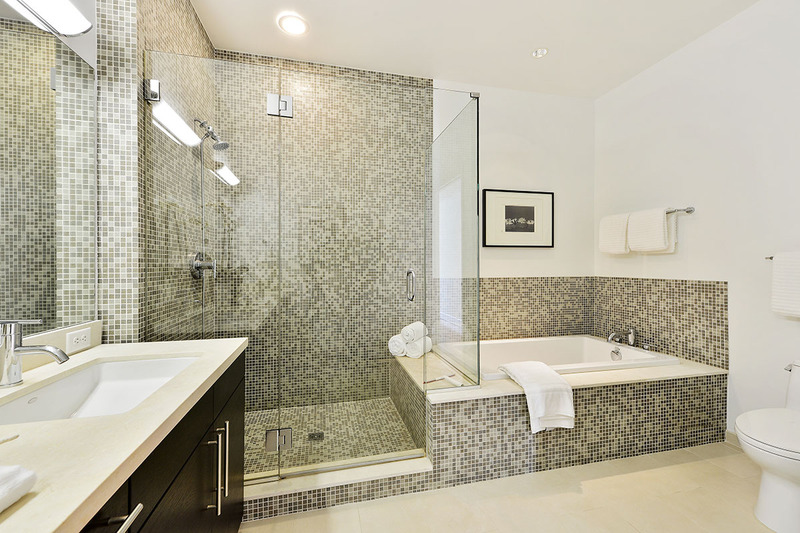 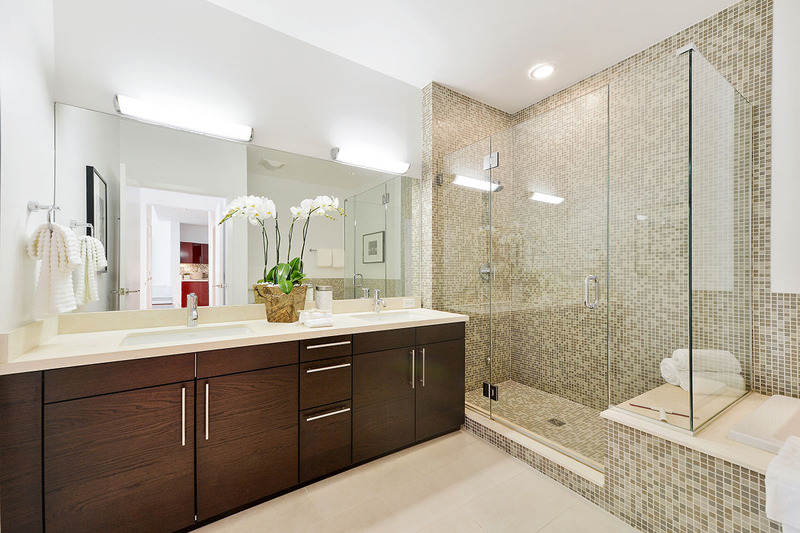 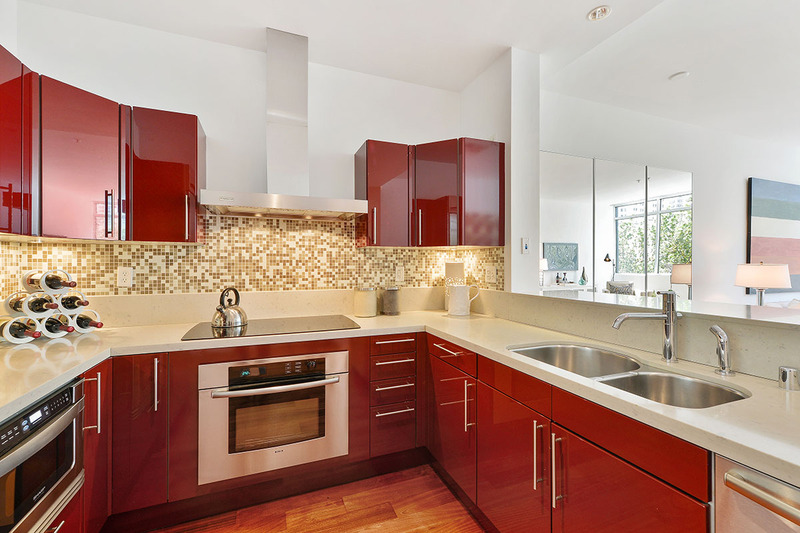 Designer fixtures combined with Thermador and Bosch appliances, Caesarstone counters, and Schuller Cabinetry create the ideal accent for refined living. 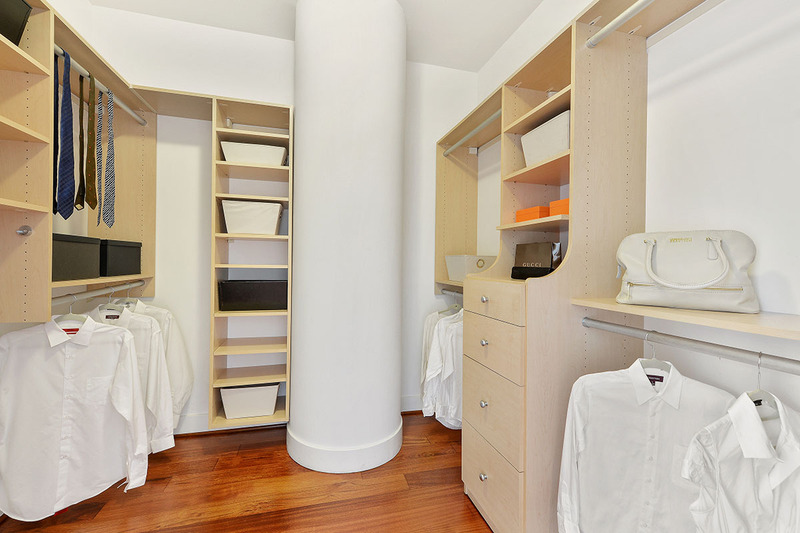 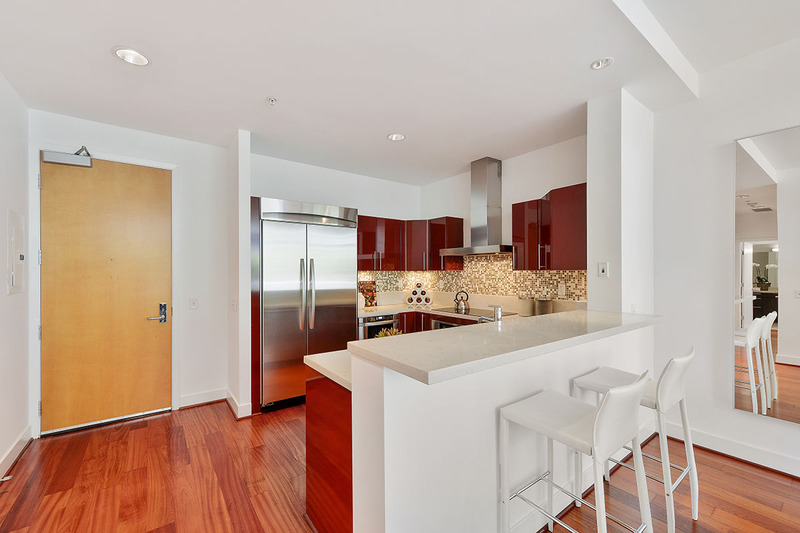 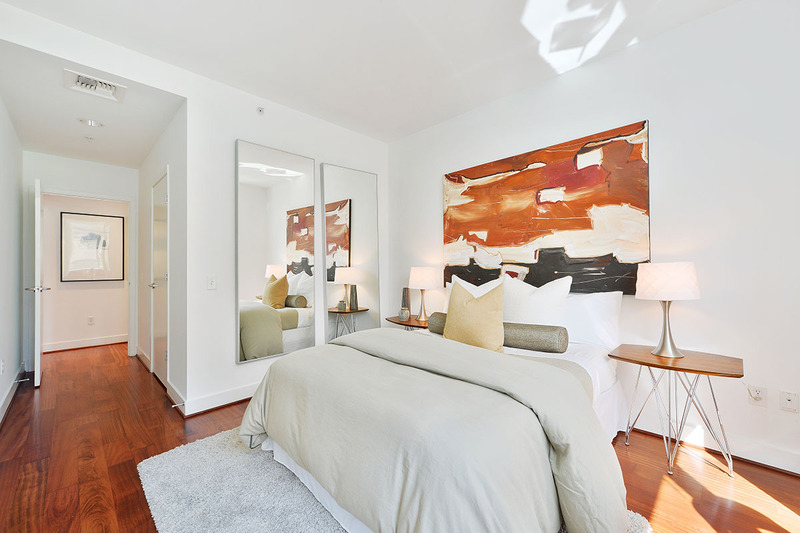 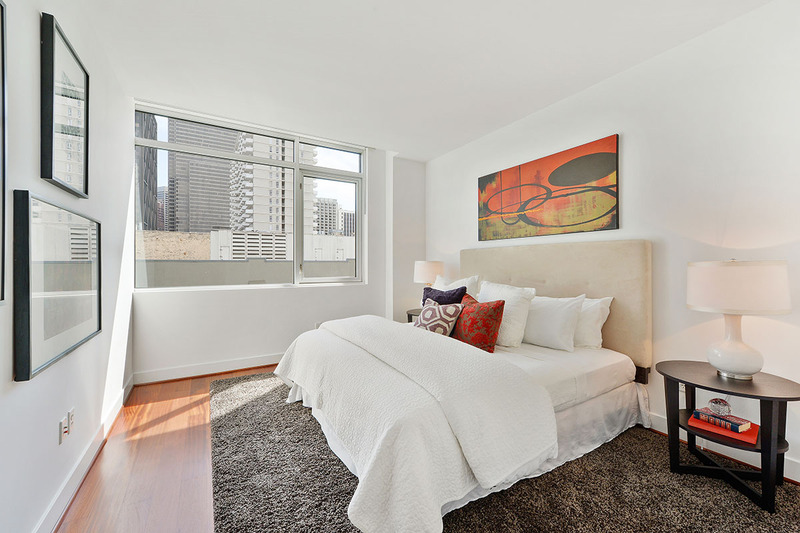 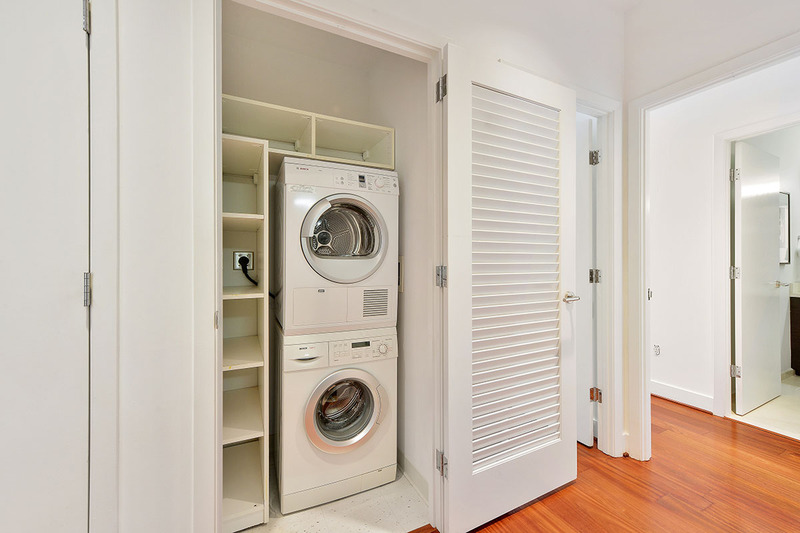 Complete with 1-car deeded parking, in-unit laundry, large walk-in closets and private storage this is the ultimate city residence or pied-à-terre. 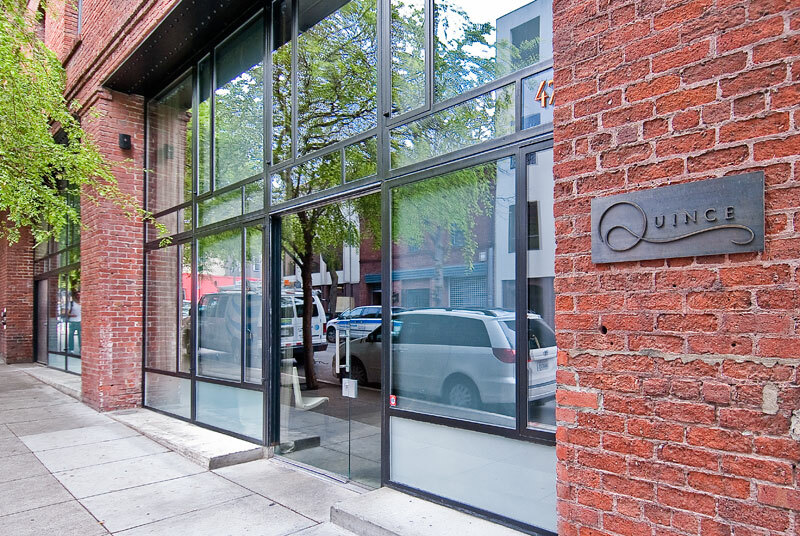 the art gym and onsite manager. 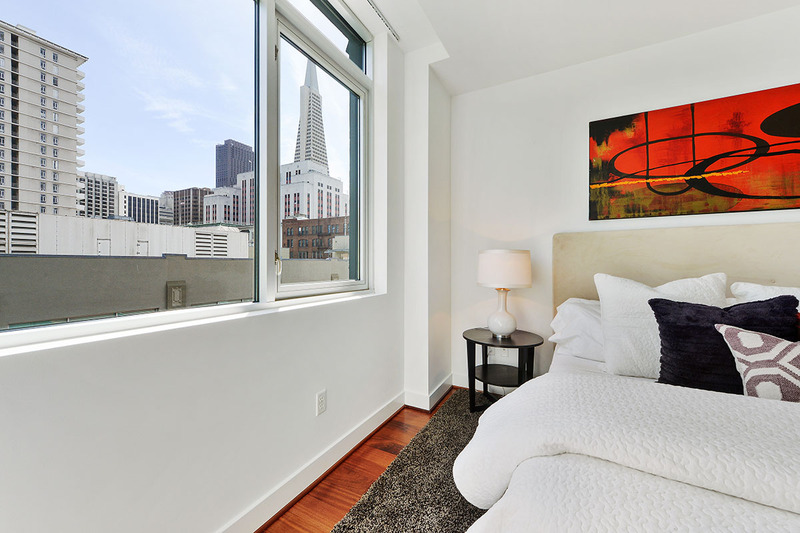 Close to the Ferry Building, Financial District, Union Square, Chinatown and North Beach. 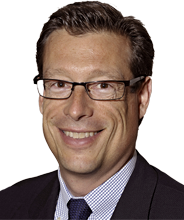 100 Walk Score. 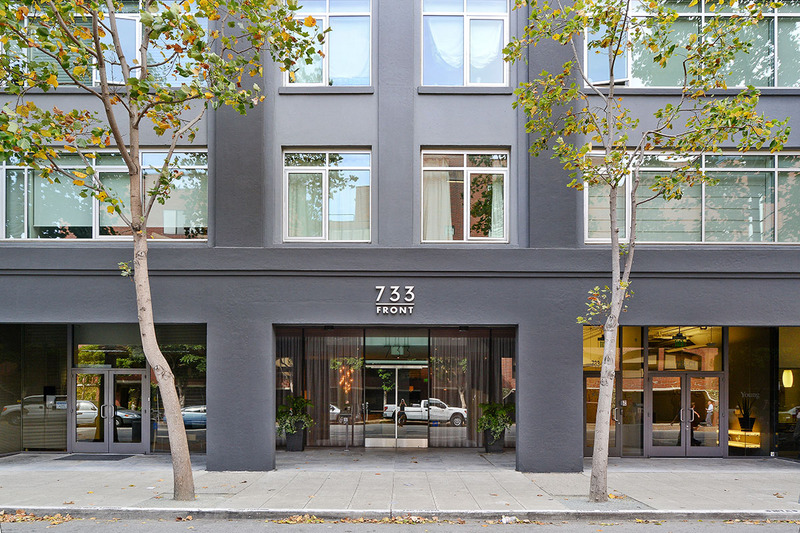 HOA dues: $717.75. 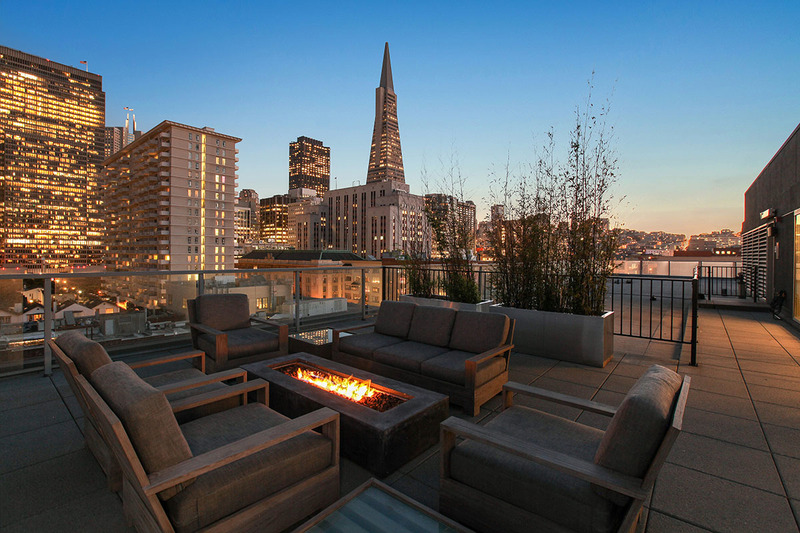 If you want to live in the heart of San Francisco, this neighborhood is it. 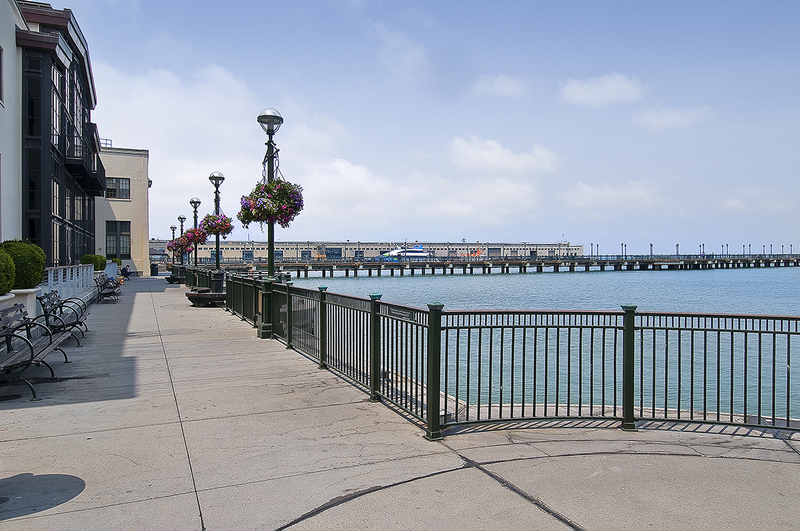 Walk to Union Square, Ferry Plaza, MOMA, North Beach and the Financial District. 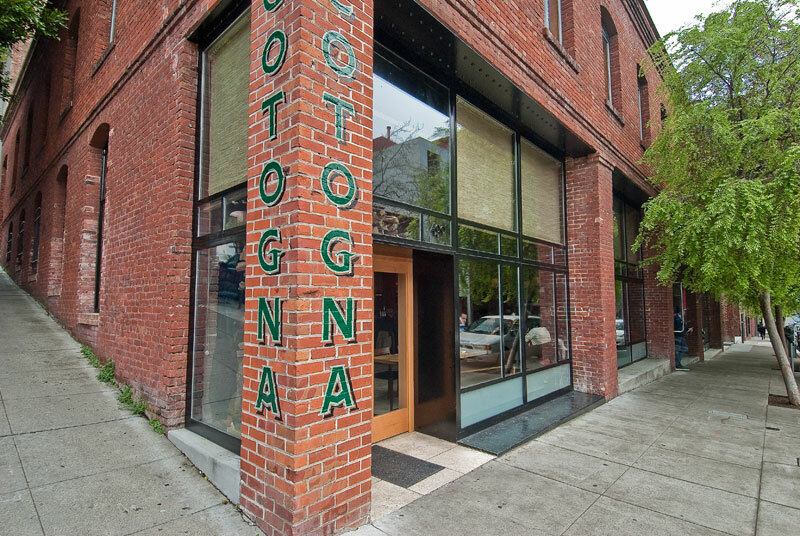 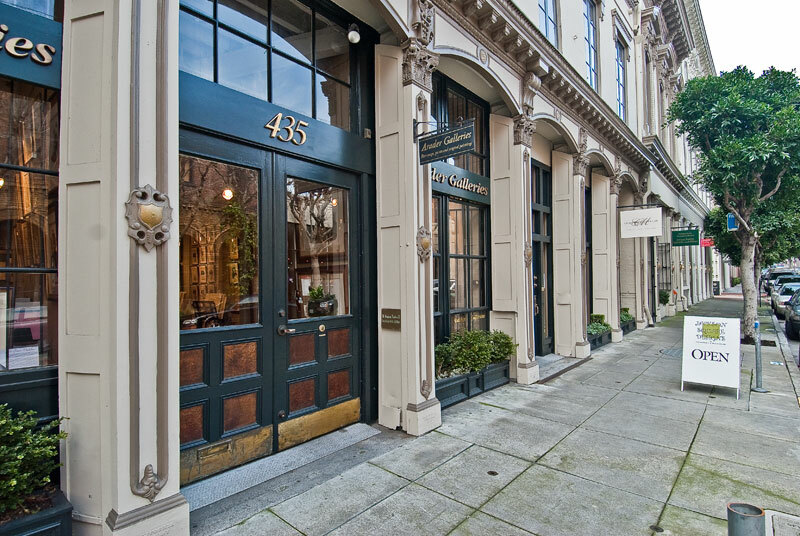 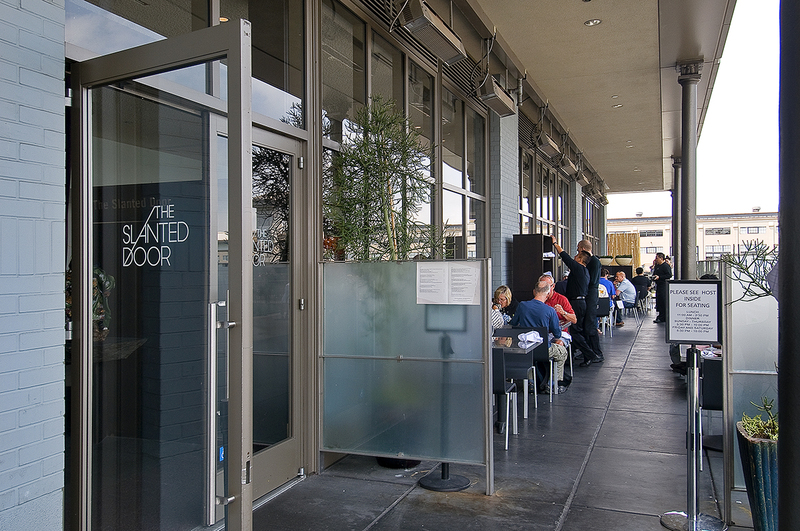 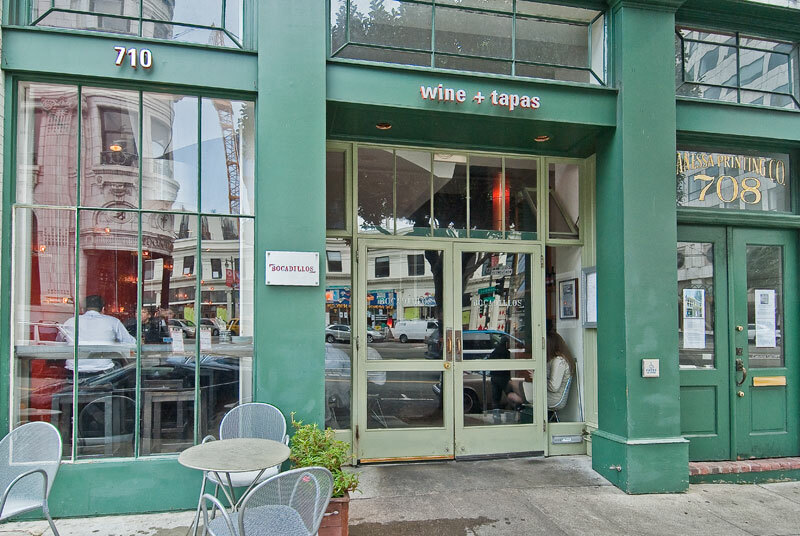 Dine in some of San Francisco’s most celebrated restaurants, right out your back door. 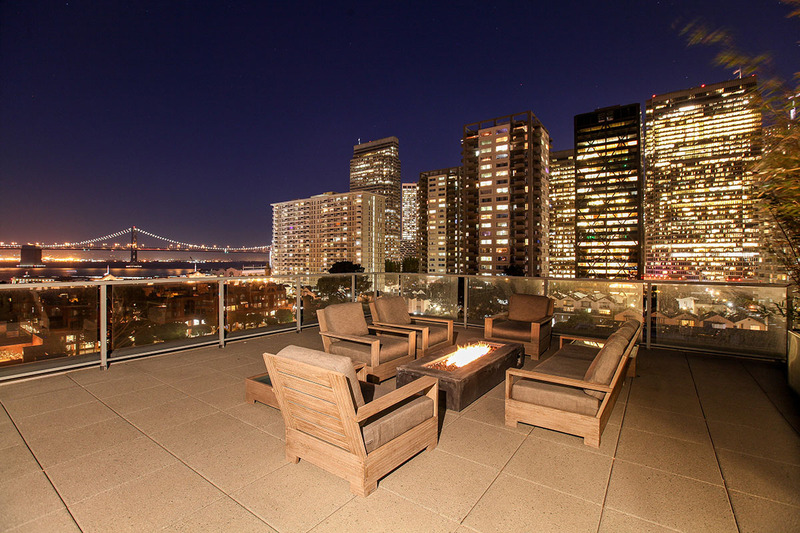 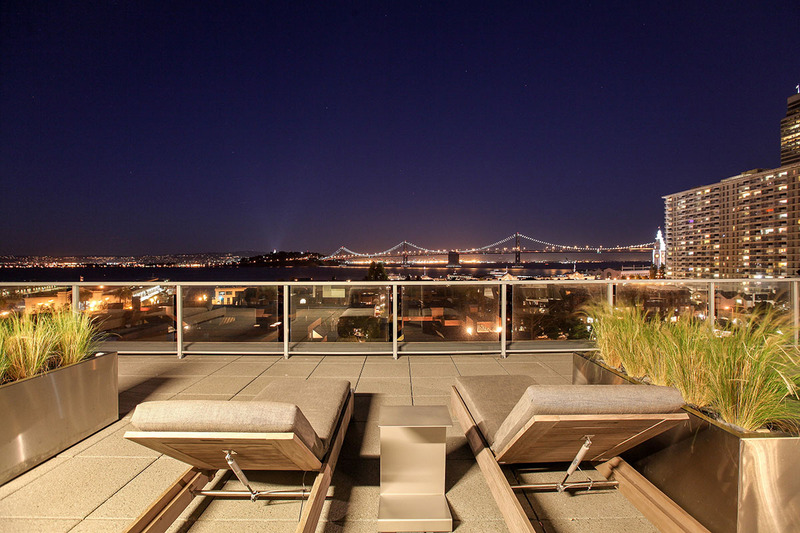 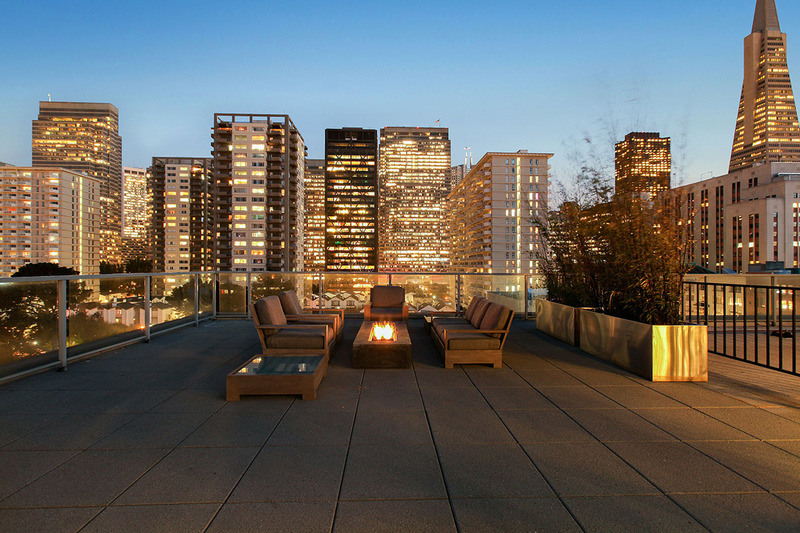 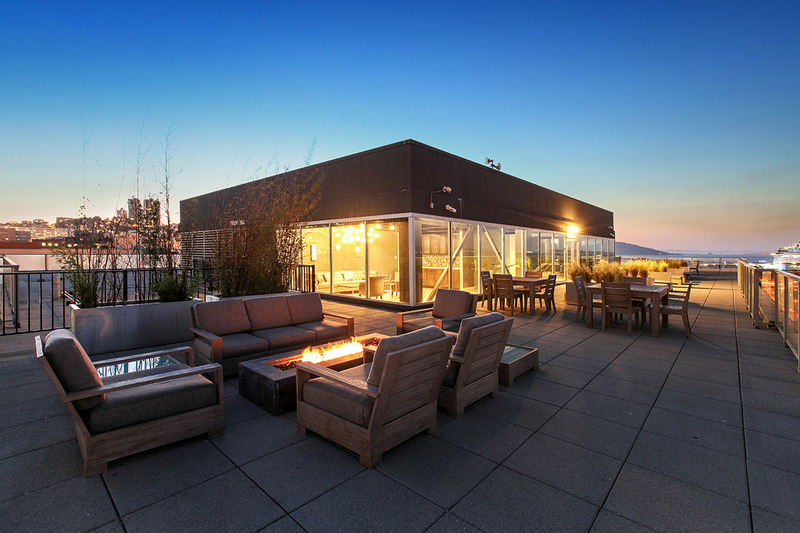 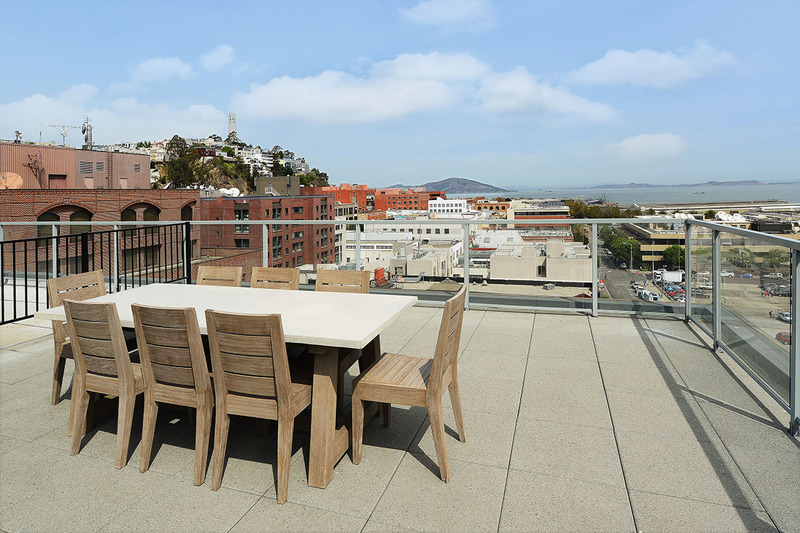 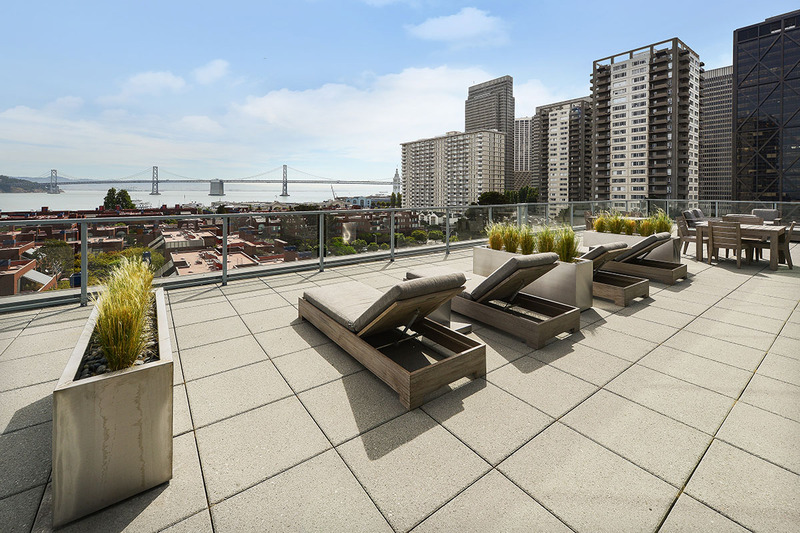 Enjoy expansive views of the downtown skyline, the Golden Gate Bridge, the Bay Bridge and the East Bay from your private patio. 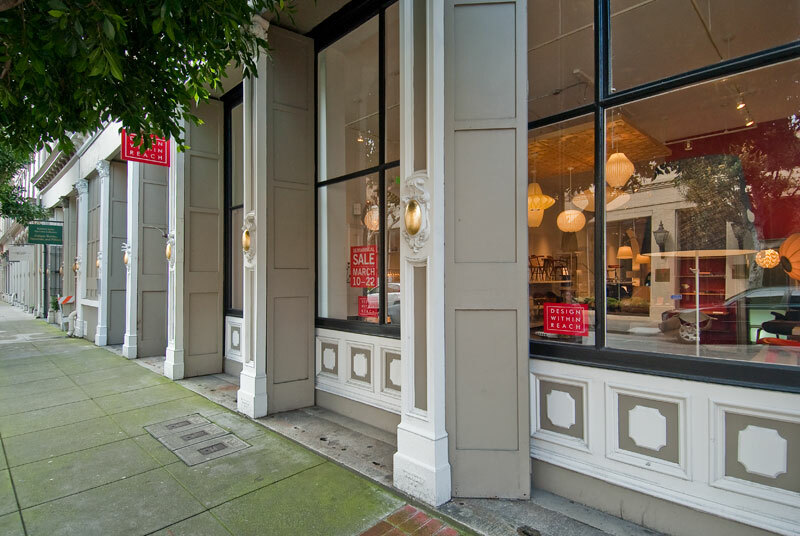 Savor remnants of the past as you amble down streets that were built over old sailing vessels, deserted when their sailors jumped ashore to join the 1849 Gold Rush. 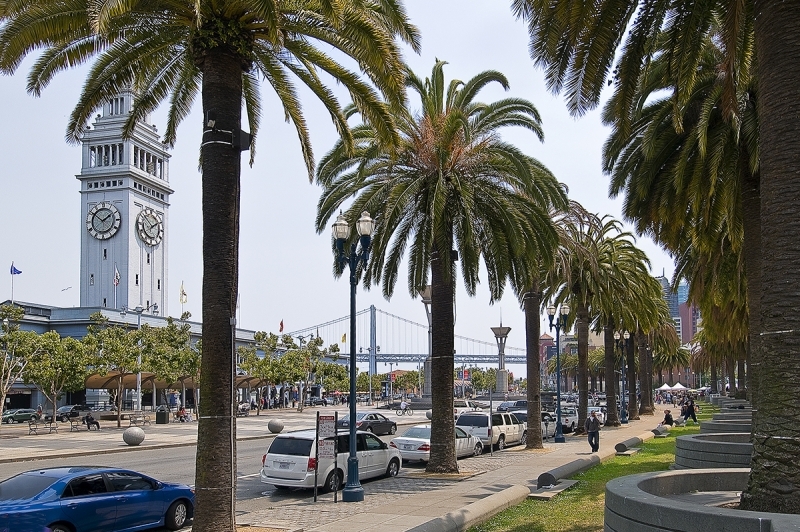 To stretch your legs, head for the Embarcadero, where a palm-tree lined walkway extends along the waterfront for miles in either direction. 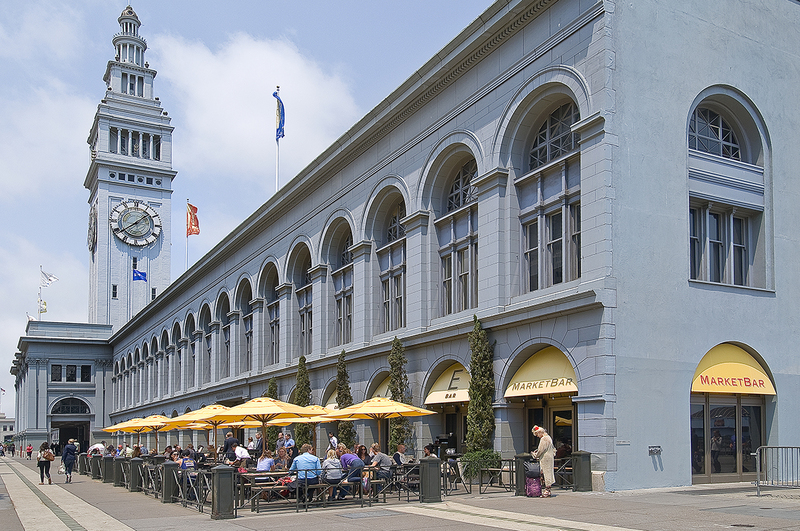 The recently renovated Ferry Building Marketplace offers a farmers market, fresh-baked breads, artisan cheeses and local fish. 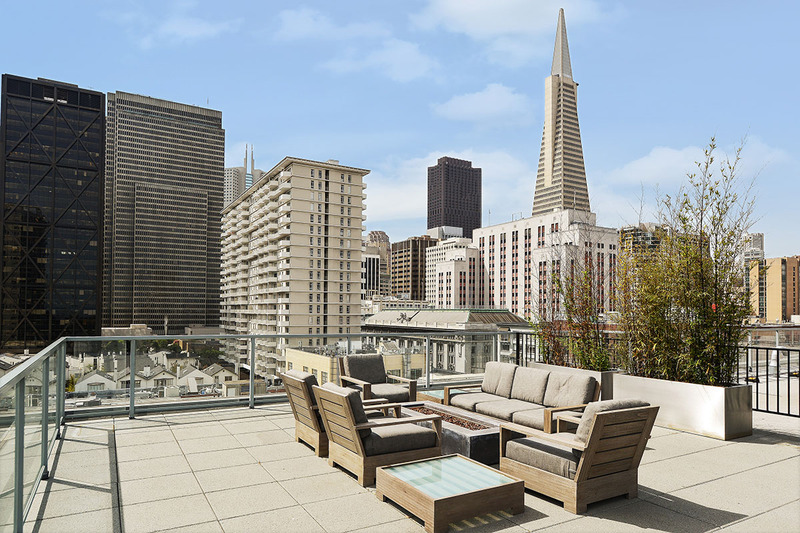 Nearby Union Square attracts sophisticated shoppers from around the world. 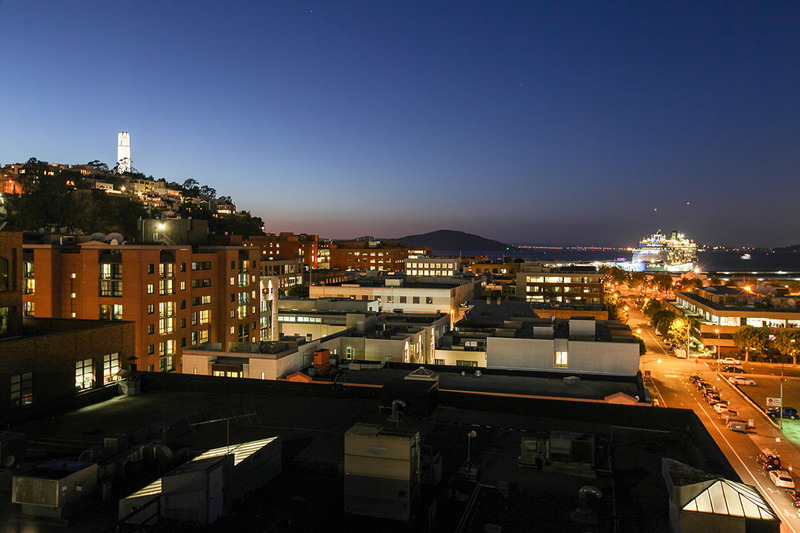 Muni and Bay Area Rapid Transit (BART) offer easy commuting throughout the Bay Area. 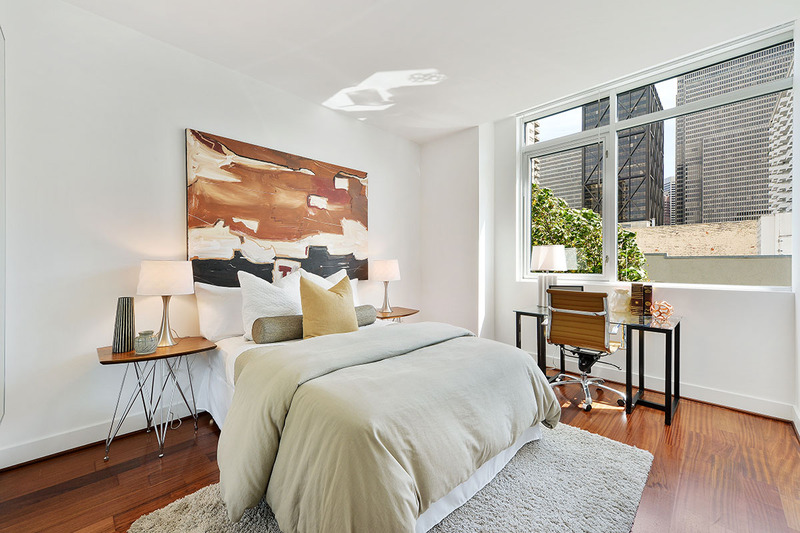 Real estate in this unique neighborhood includes condominiums in Manhattan-like buildings with expansive views in every direction and condos and townhomes in smaller, historic buildings, often featuring hardwood floors, 10-foot ceilings, floor-to-ceiling windows and exposed brick walls. 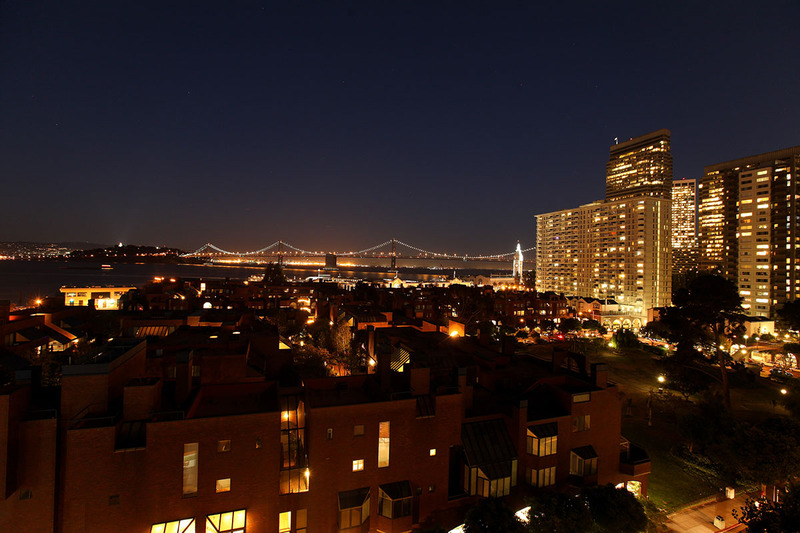 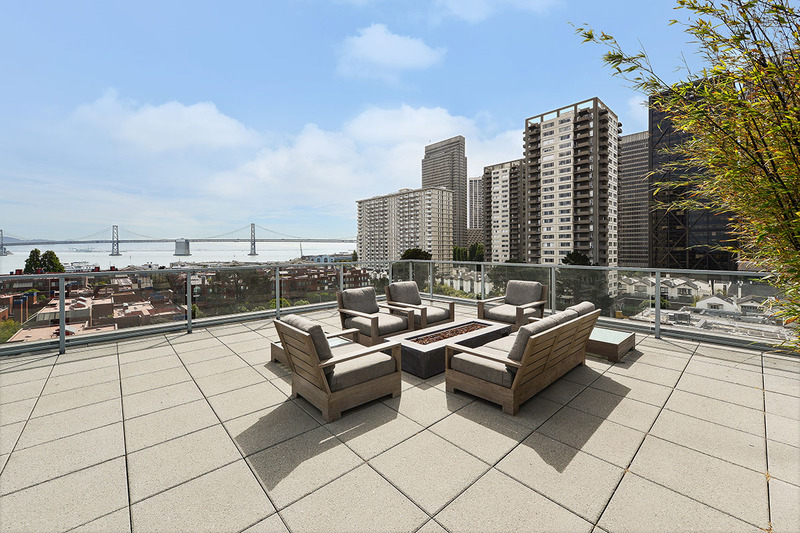 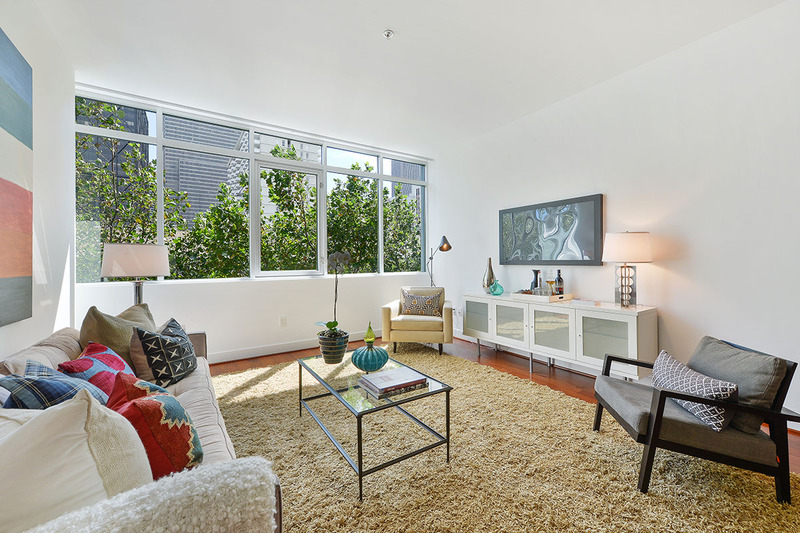 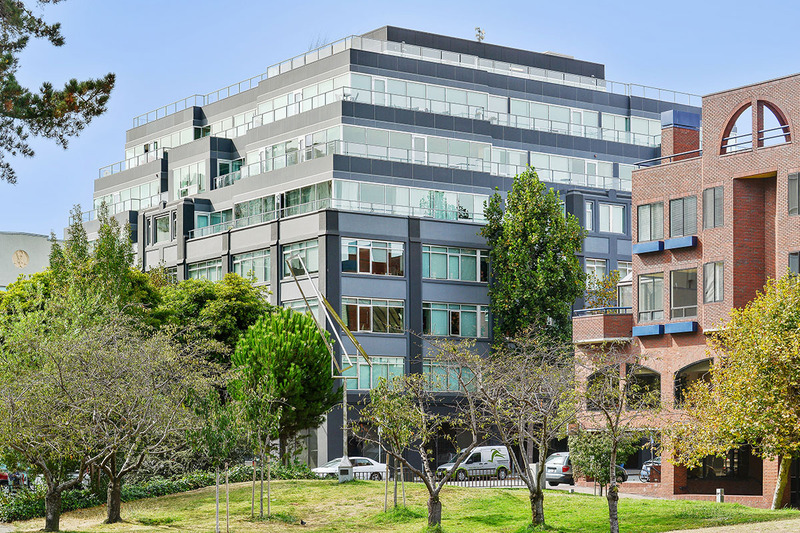 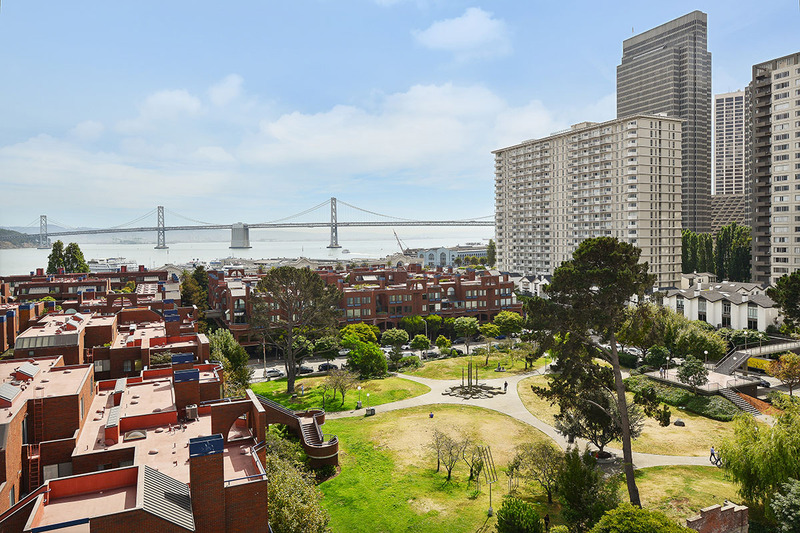 Homes in sought-after Golden Gateway Commons open out to San Francisco's bustling waterfront, within sight of the Bay, the Bay Bridge and the Ferry Building. 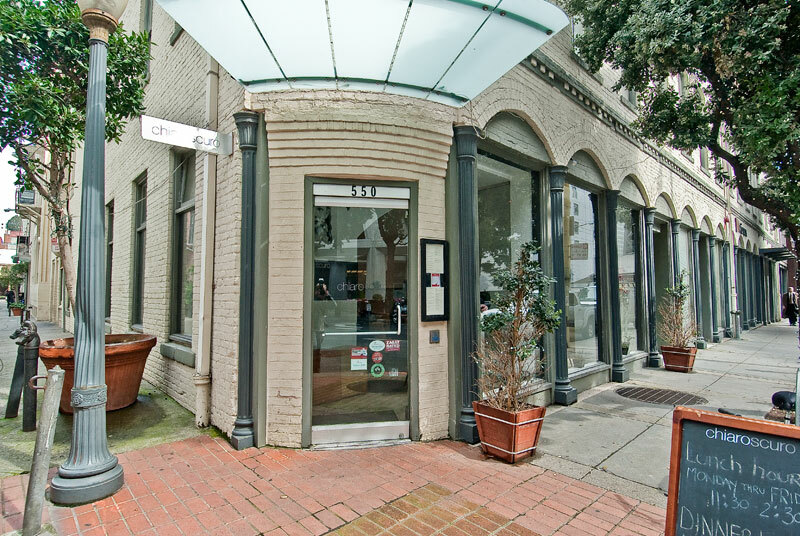 The historic Jackson Square area, adorned with tree-lined streets and vintage architecture, is home to many of the cities finest restaurants, art galleries and antique shops. 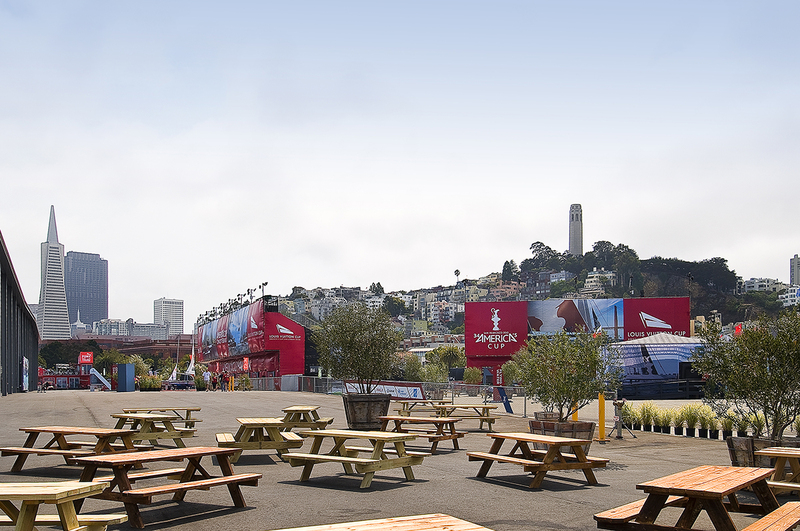 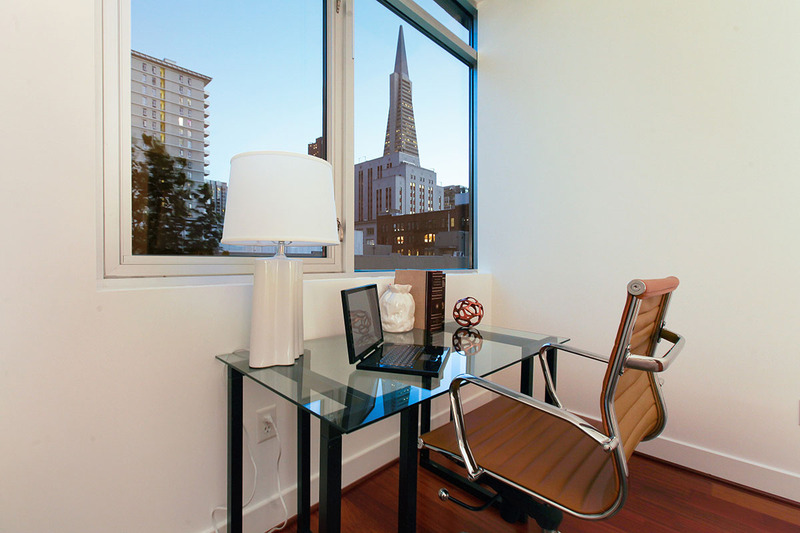 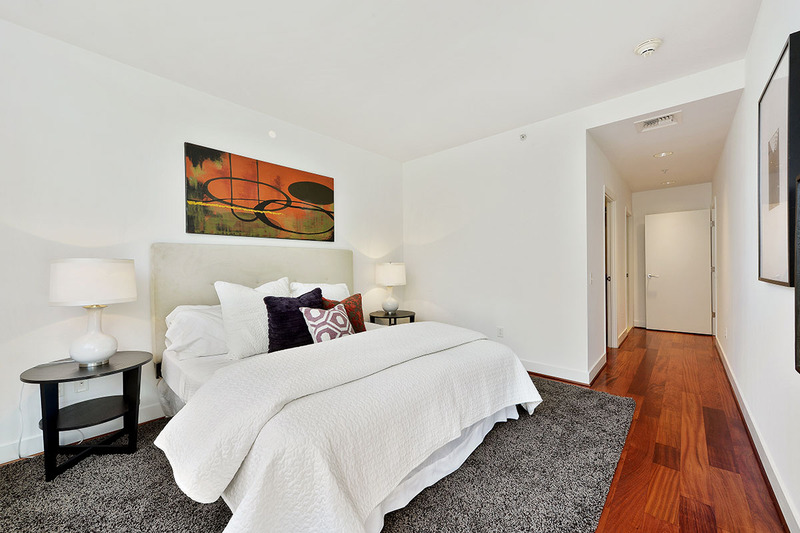 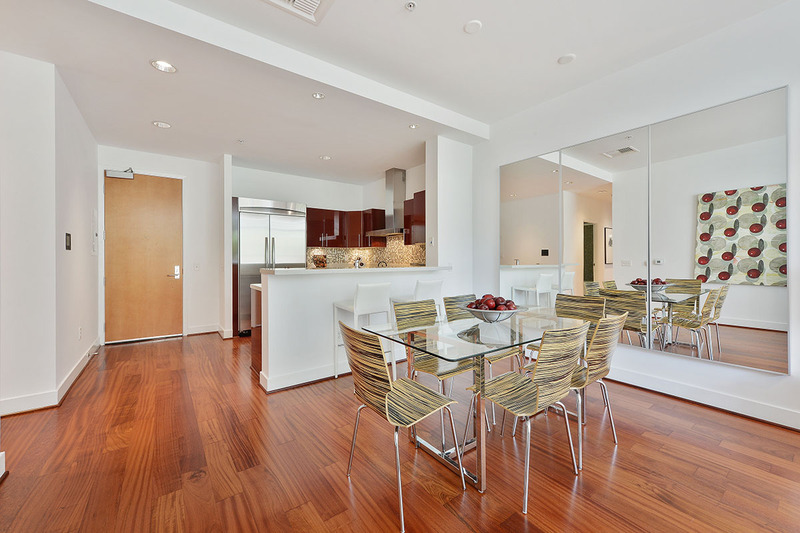 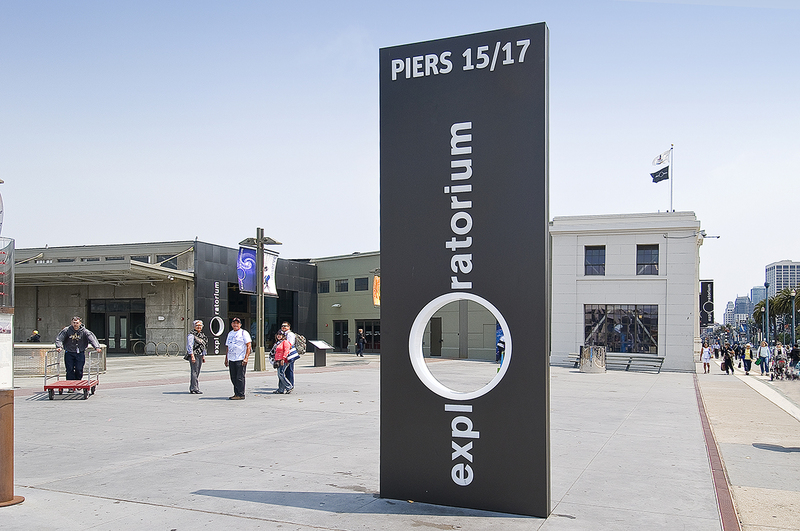 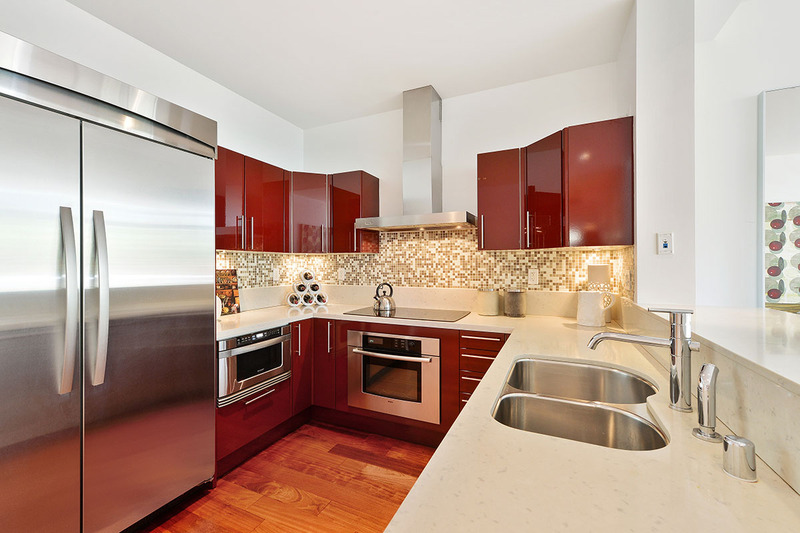 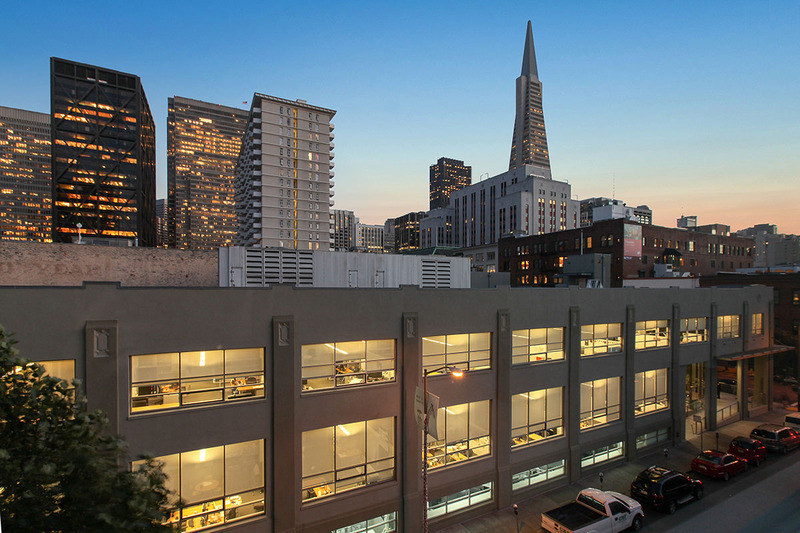 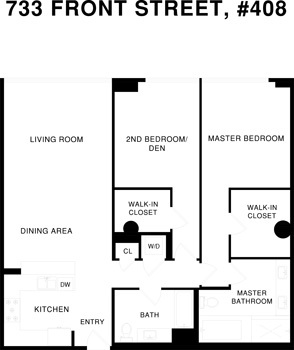 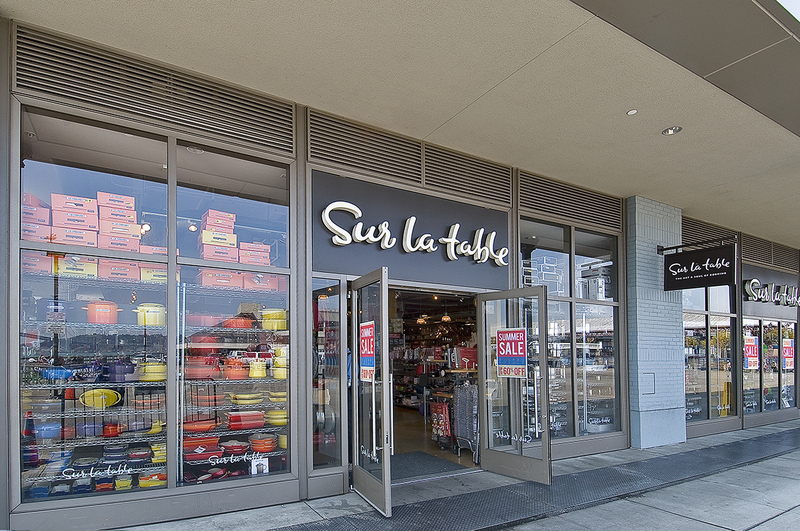 Residents can easily walk to the Financial District, Chinatown, North Beach and the Americas Cup Village at Pier 27. 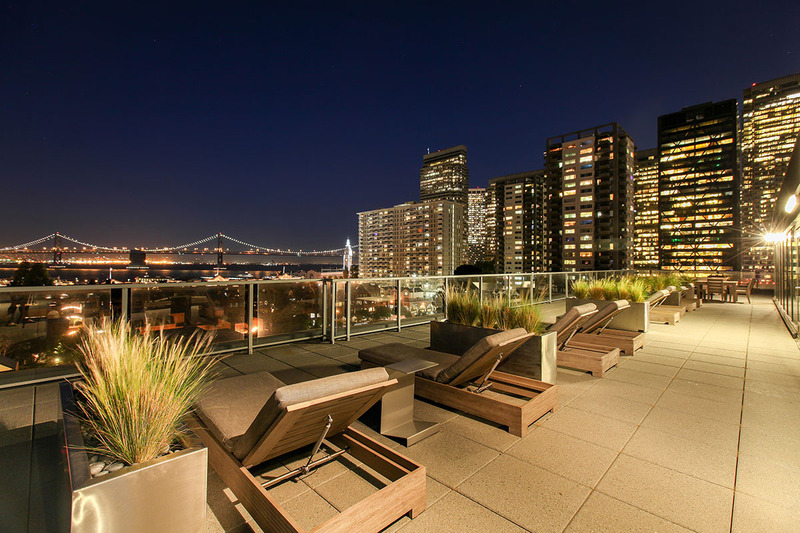 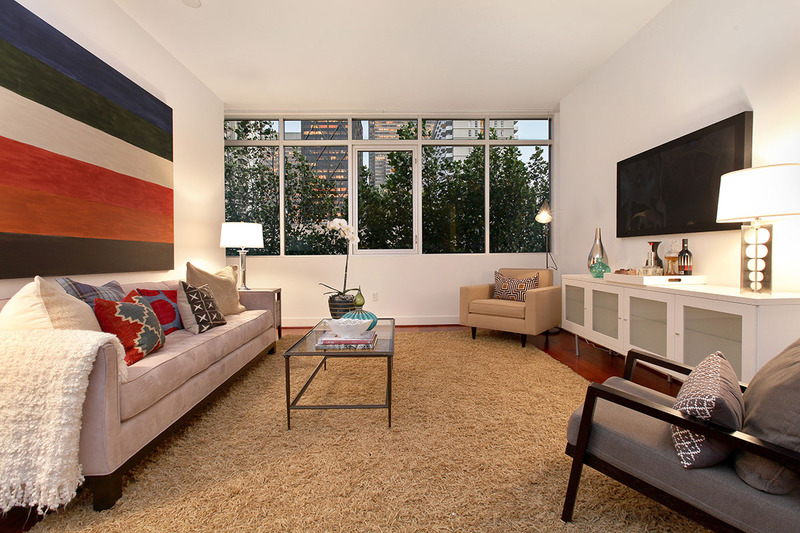 If you are interested in learning more about homes for sale in San Francisco’s Financial District Barbary Coast, please contact Dean Badessa. 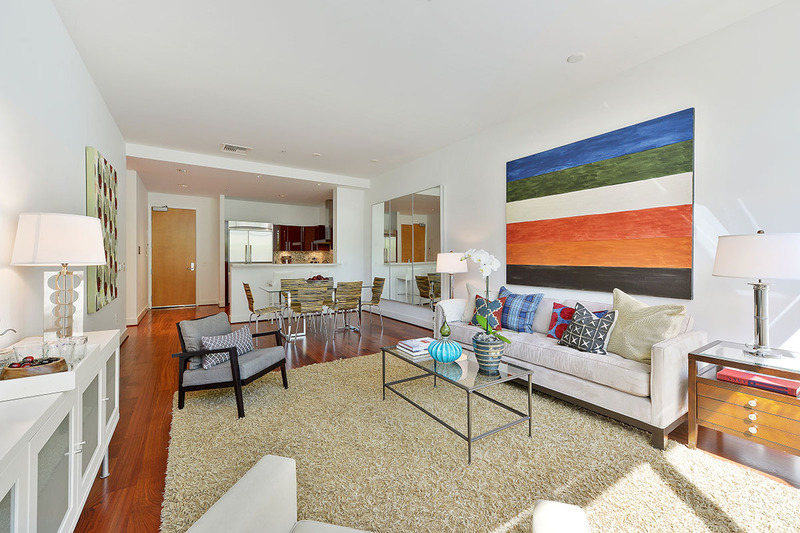 With Sotheby's and Dean, you'll get a level of service and expertise worthy of your trust.